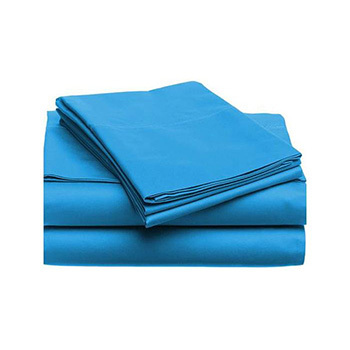 6-Piece 1600 Series Ultra Soft Bed Sheet Set - $29.99 with FREE Shipping! 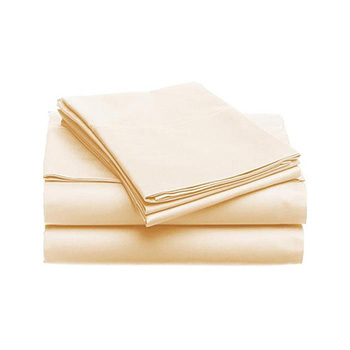 Throw away those old scratchy, uncomfortable sheets. 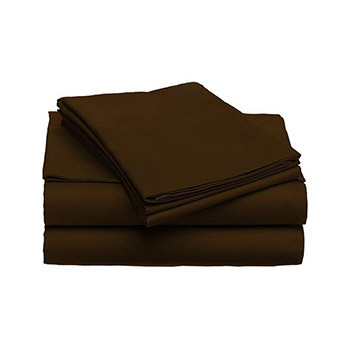 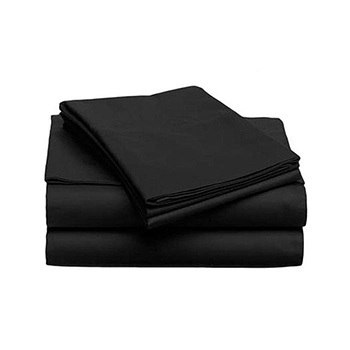 Snuggle down in comfort with this luxurious ultra-soft bed sheet set. 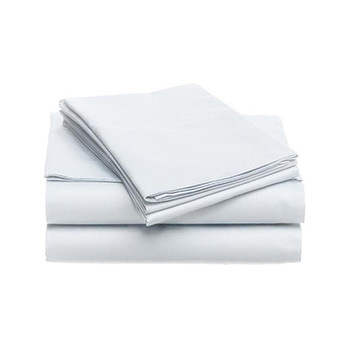 You’ll sleep like a baby!